The Mona Lisa is perhaps the most popular painting in the world. Although it has been centuries ago when Leonardo da Vinci painted the Mona Lisa, it still remains relevant until now. In fact, it has become the subject of several debates over the years. One of the reasons why it was widely debated is because people can’t come up with a consensus on whether the Mona Lisa depicted happiness or sadness. In fact, it is also the reason why the painting has just attracted a lot of people. They can’t make a strong conclusion due to the ambiguity of the painting. In a recent study conducted by neuroscientists working at the University of Freiburg, this debate has finally been put to rest. After showing the image to a random group of participants, they said that the Mona Lisa was happy. They have given the said answer no less than 97% of the time. In order to get the accurate perception of the people towards the image, the participants were given 8 different manipulated images of the Mona Lisa. The angle of the mouth was adjusted so that 4 of them seemed like she was sad while the other 4 depicted happiness. The 9th image was the original Mona Lisa. The images were presented to the participants in random over. They also judged the images 30 times. After studying the results, it was shown that there was really no ambiguity on the painting at all, especially in regards to whether the Mona Lisa was happy or sad. 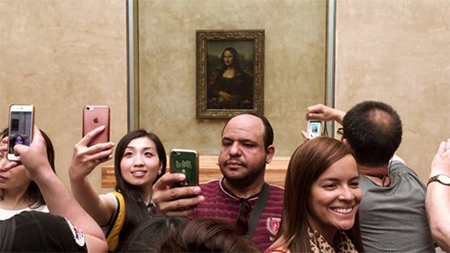 This is not the only time when the Mona Lisa’s smile became a subject of a scientific study. 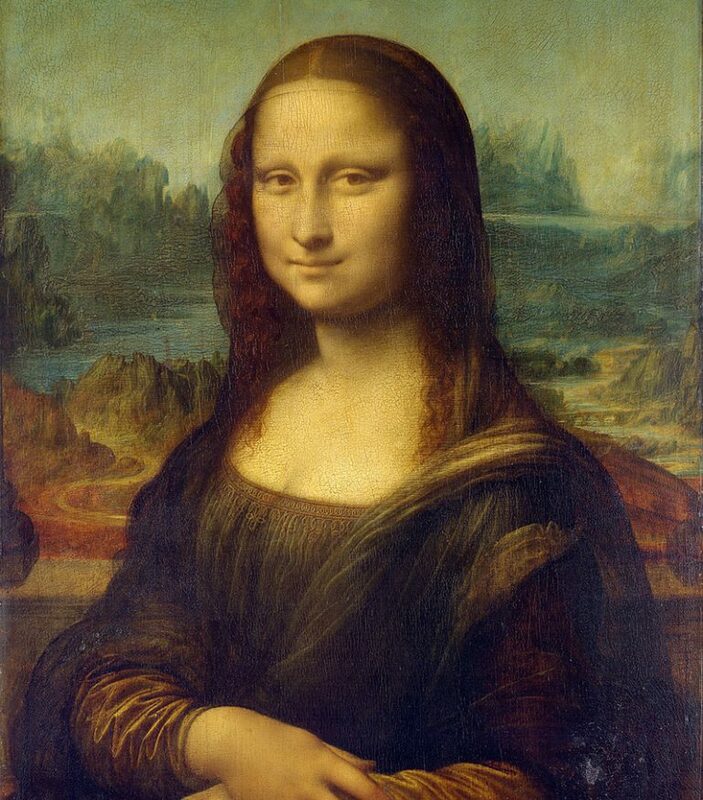 Back in 2015, a group of scientists studying at the Sheffield Hallam University, UK, claimed that Leonardo da Vinci was clever in developing a technique which is called an “uncatchable smile.” He created the Mona Lisa in such a way that it looked smiling in certain angles, but the moment people stared at it closely, the smile was gone. Aside from the Mona Lisa’s smile, other subjects of debate include the real identity of the woman on the painting. The common knowledge is that Mona Lisa was Lisa Gherardini. She was a wife of a Florentine merchant. Some other theories suggest that da Vince had an apprentice who happened to be his lover. The person’s name was Salai. Some other crazier theories suggest that the Mona Lisa was da Vinci’s mother, who was a Chinese slave. If it was not crazy enough, there was even a theory brought up by Jonathan Jones of the Guardian. He said that the Mona Lisa might have syphilis as she had a greenish tint to her skin and this was a sign of sickness. Say whatever you want about the Mona Lisa and its origin, but no one can deny just how amazing da Vinci was. He has definitely captured the world for centuries because of his amazing talent. For people to still keep debating about the Mona Lisa’s origin, meaning and emotions until now, is just fascinating. The craziest part is that the Mona Lisa was not even a controversial painting. It was just a simple portrait of a woman.